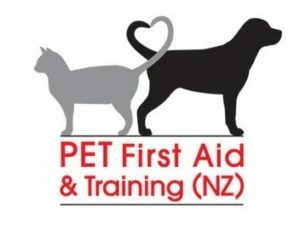 Pet First Aid & Training (NZ) became Animal Evac New Zealand’s official animal first aid training provider today and has put out a special package for Animal Evac New Zealand volunteers to access their 6-hour pet first aid course for only $159 (normally $179). If you are an Animal Evac New Zealand volunteer, check out the special deal. If you own or work with animals, we highly recommend doing a PFAT course. Check out their website for further details and course options.